Jawatan kosong MATA Aviation in Senai, Johor 2016. MALAYSIAN AVIATION TRAINING ACADEMY #MATA; an Approved Training Organization Part147 (ATO/2013/02) accredited by the Department of Civil Aviation Malaysia (DCAM). grooms future Licensed Aircraft Maintenance Engineers and Technicians using DCAM EASA Part66 syllabus. - Those with teaching or practical instructing experience is an advantage. - Must have a minimum of two (2) years as a maintenance technician. - Diploma in Aircraft Maintenance or equivalent is an advantage. - Must possess recognized Aerospace Engineering Degree. - At least two (2) years' experience in related field. 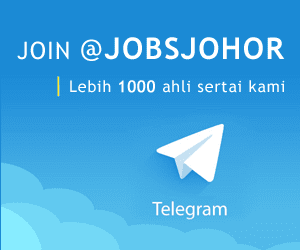 - Must possess at least Diploma in either Business Studies/Administration. Office Management. - At least 1 (one) year of relevant working experience with exposure in general HR/Admin. - Responsible for matters pertaining to student welfare and services. 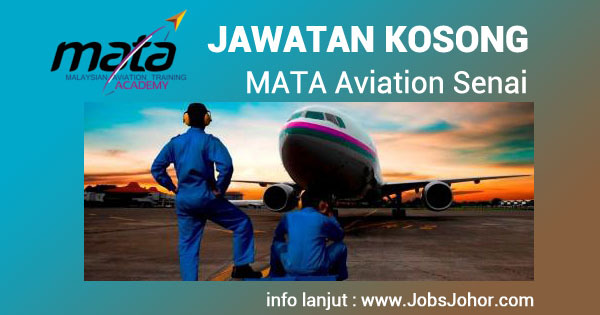 All MATA Aviation jobs vacancies 2016 are to be based in Senai, Johor.